Looking for something to do with your kids? Well, what could be more fun and wholesome than putting your heads together and solving a few fun and simple riddles? 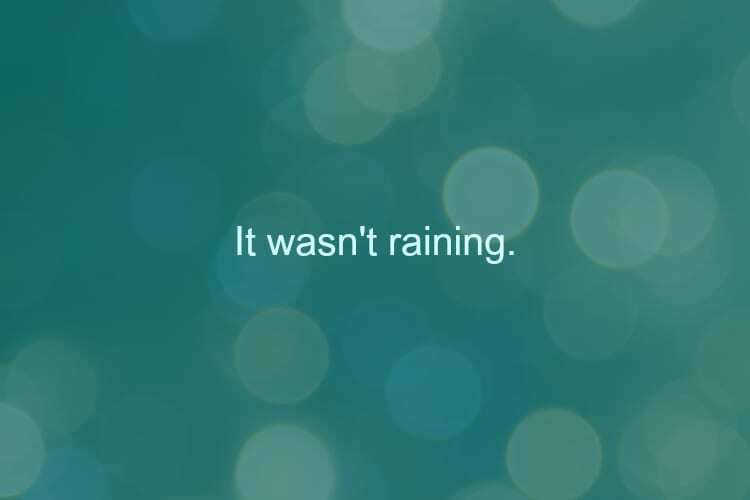 It’s pretty much the best, and here are 6 good ones! Continue reading to see the answer! #6. 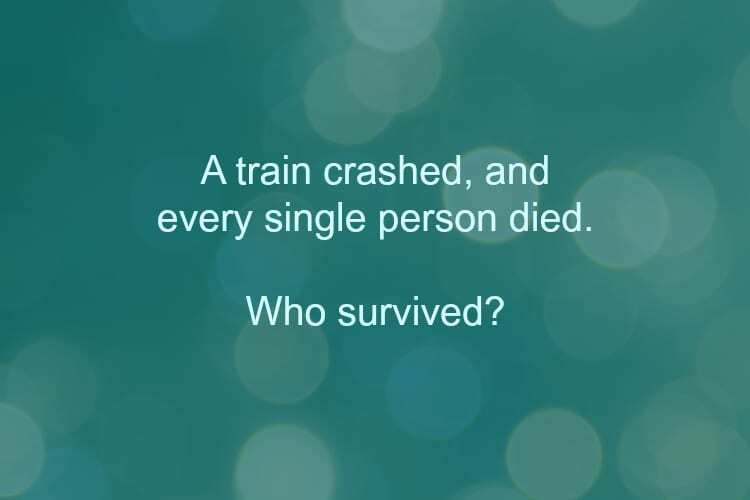 If every single person died in a train crash, who survived? #5. 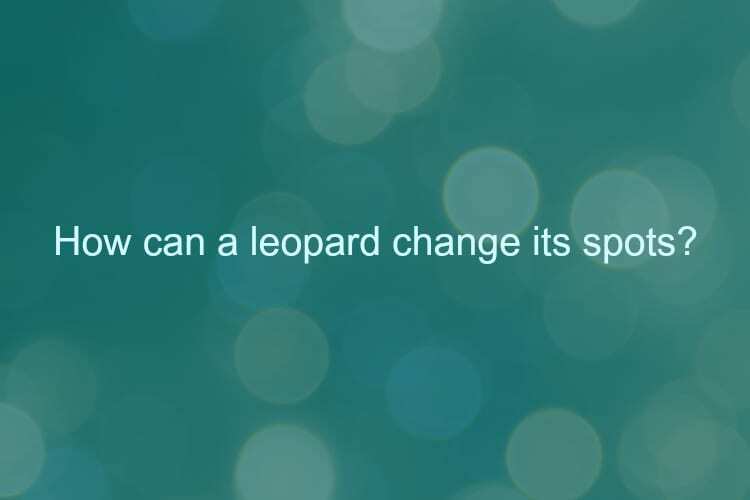 How can a leopard change its spots? Continue reading for the next riddle! #4. 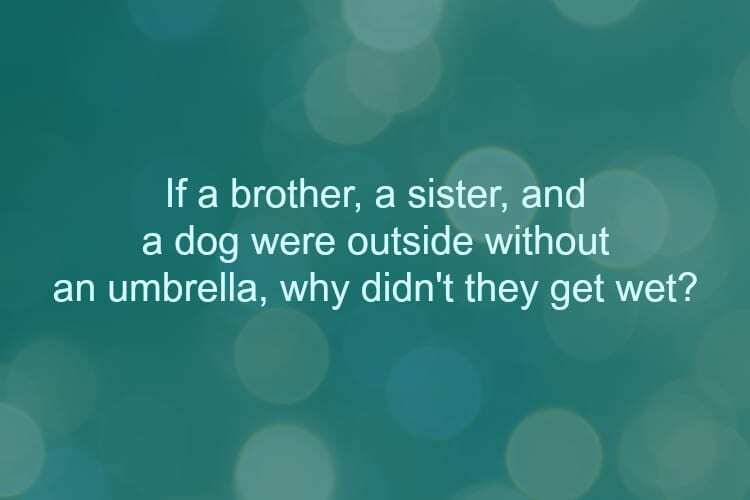 How did the kids and dog stay dry without an umbrella? #3. What are the names of David’s parents’ 3 children? #2. 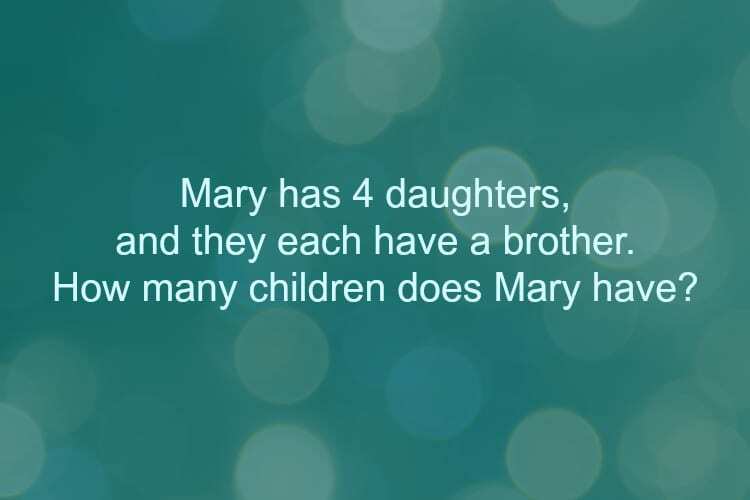 If Mary’s 4 daughters all have a brother, how many children does Mary have? #1. What begins with an ‘E’ but only has 1 letter? 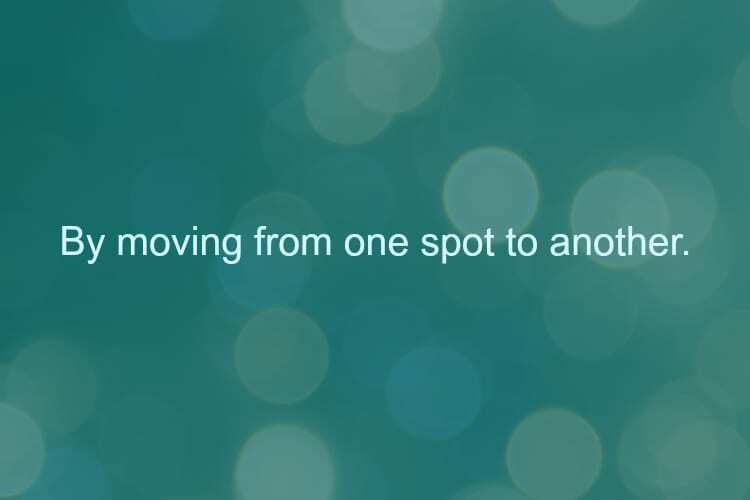 Come back another day for more!